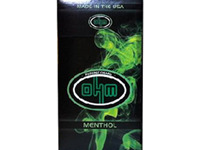 "OHM Filtered Cigars provide the discerning customer with a distinctive choice and superior smoking experience. 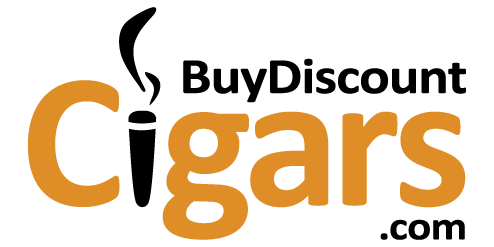 OHM Filtered Cigars are made from the finest American–grown tobacco blends and are available in 12 exceptional varieties. 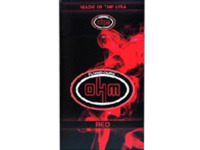 Every OHM filtered cigar flip–top hard–pack is sealed to ensure quality, freshness and flavor."